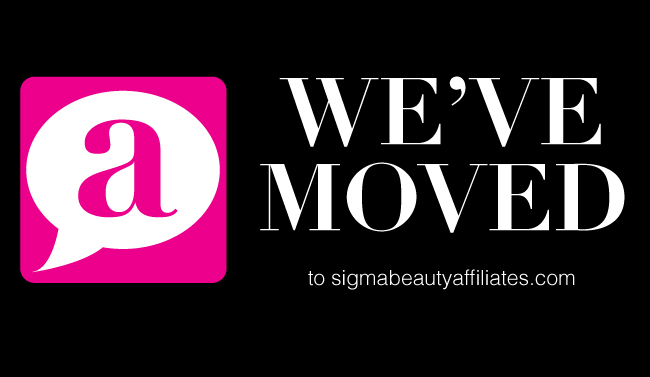 Sigma Beauty Affiliate Program: ANNOUNCEMENT: We've Moved! Visit us at our new website: www.sigmabeautyaffiliates.com! March Affiliate Giveaway: Challenge YOURSELF!